A 3D LightBox powered by LiPHY driver is used to develop smart signage and advertisement applications. During the order, you can put your custom art on the box that can be your brand name, logo, or product picture. 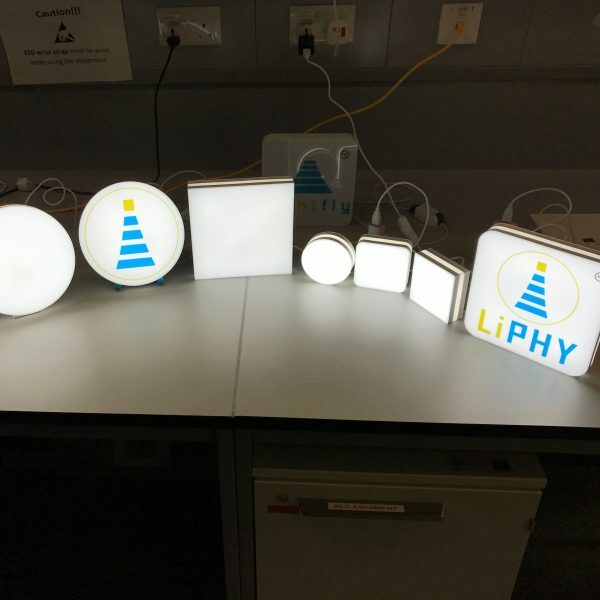 LiPHY content can be set via our cloud platform once you have completed the purchase.